When talking about burning wood inside for heat, it is important to first talk about the quality of your wood burning stove. 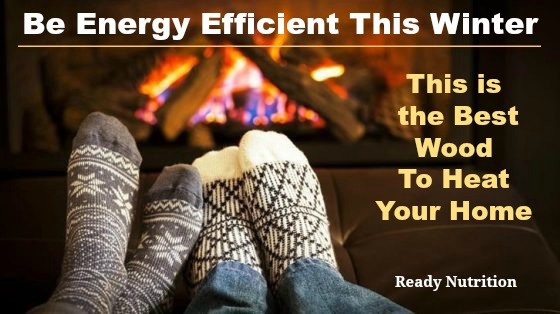 Using wood as the main heat source in your home is not for everyone. It’s actually lifestyle choice. 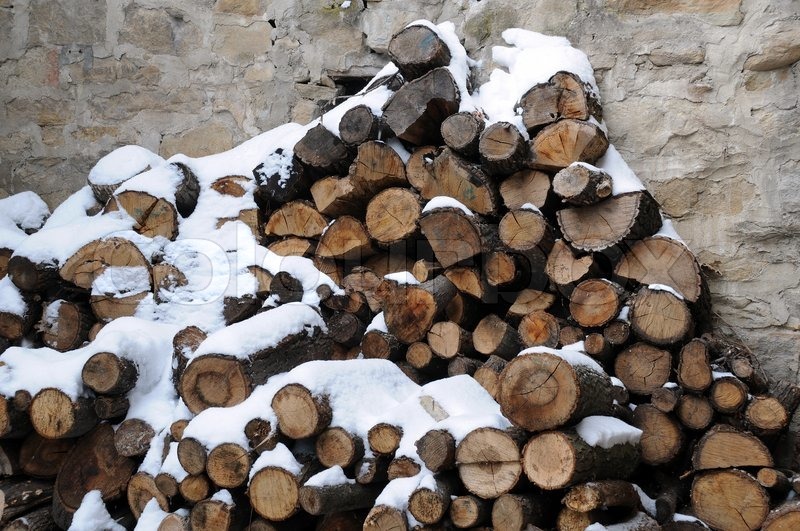 Many summer days will be spent cutting and splitting wood to be used during the winter months and if you choose to buy firewood, the cost may not outweigh the benefits. In my little slice of Wyoming, a cord of wood that is already split and ready to go sell go for as much as $255 per cord for lodgepole pine which is a rather high price compared to many other areas. We use around 5-7 cords per year. The number of cords used will vary based on the quality of your stove, the intensity of the winter, and the size of your home. (We have this wood burning stove and an over 2000 sq foot home.) If you choose to cut your own firewood, that cost will go down to the price of a firewood permit, which is $20 and will allow you to cut 4 cords, the fuel to get the wood home, wear and tear on your equipment, and your labor.